"However, if such a statement is made under undue pressure and compulsion from the investigating officer, as in the present matter, the evidentiary value of such a statement leading to the recovery is nullified." The Supreme Court has observed that there is no evidentiary value to an involuntary confessional statement made under undue pressure and compulsion from the investigating officer, even when it leads to the recovery of material objects in relation to a crime. The bench comprising Justice NV Ramana and Justice Mohan M. Shantanagoudar made this observation (in Ashish Jain vs. Makrand Singh) while dismissing appeal against Madhya Pradesh High Court judgment acquitting the accused in a robbery and murder case. The Trial Court had sentenced the accused to death in this case. In this case, the investigating officer himself had deposed that all the confessions by the accused persons were made after the accused were grilled and interrogated multiple times. The bench said that the interrogation in this case does not appear to be of 'normal character' and confessions that led to the recovery of the incriminating material were not voluntary, but caused by inducement, pressure or coercion. The bench said: "Once a confessional statement of the accused on facts is found to be involuntary, it is hit by Article 20(3) of the Constitution, rendering such a confession inadmissible. There is an embargo on accepting self-incriminatory evidence, but if it leads to the recovery of material objects in relation to a crime, it is most often taken to hold evidentiary value as per the circumstances of each case. However, if such a statement is made under undue pressure and compulsion from the investigating officer, as in the present matter, the evidentiary value of such a statement leading to the recovery is nullified." 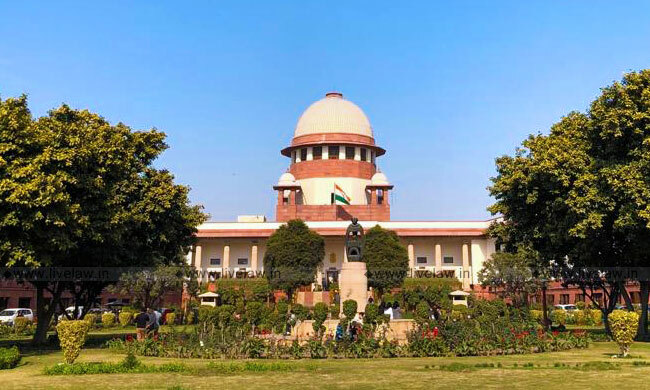 The bench also referred to Selvi v. State of Karnataka, wherein it was held that if a person was indeed compelled to make statements while in custody, relying on such testimony as well as its derivative use will offend Article 20(3) of the Constitution. Upholding the High Court findings, the bench said: "We are of the opinion that the recovery of the stolen ornaments, etc. in the instant matter was made on the basis of involuntary statements, which effectively negates the incriminating circumstance based on such recovery, and severely undermines the prosecution case."